Courtesy of Perkinson Properties LLC. Directions: East on Guadalupe, right on Arroyo, right on Tremaine, first home on the right. Full floor update in 2017. Full wiring update in 2017. Full plumbing update in 2017. Full heating and cooling update in 2017. Full kitchen update in 2017. Full bathroom update in 2017. Full room addition update in 2017. Approximate size: 35388.00 sq. ft. Please, send me more information on this property: MLS# 5882016 – $1,497,000 – 3684 E Tremaine Court, Gilbert, AZ 85234. 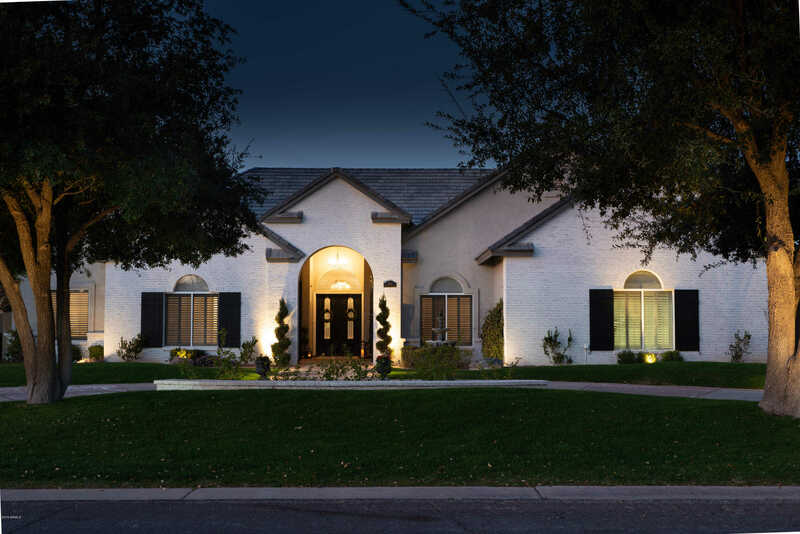 I would like to schedule a private showing for this property: MLS# 5882016 – $1,497,000 – 3684 E Tremaine Court, Gilbert, AZ 85234.